email. We usually respond within a couple of hours. 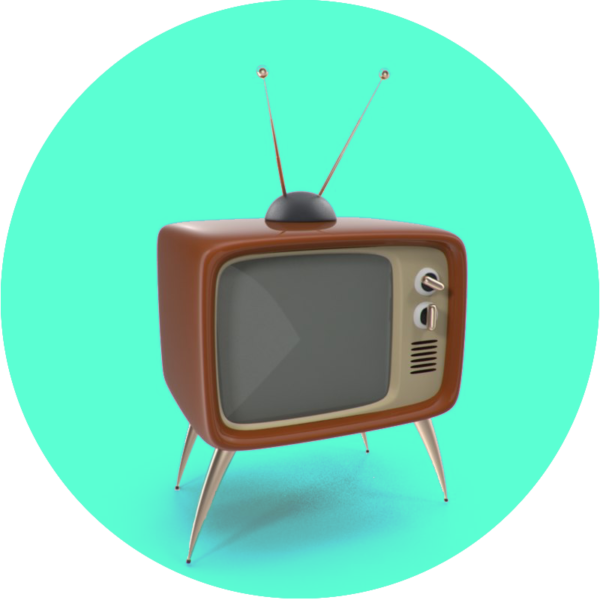 We also have simple IPTV guides at your disposal whenever you want. NordicChannels is an European IPTV provider. We provide only high quality channels (HD and FHD). Our goal is to provide high quality IPTV service and 24/7 support.